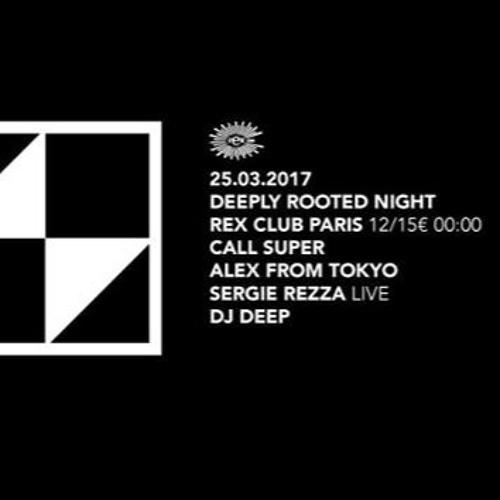 Here is my live DJ set at the Deeply Rooted night at The Rex Club in Paris on Saturday March 25th, 2017 from 2 to 4am! amazing!! is this bulgarian music ???? Alex, id please. It's killer. Salut Alex ! c'est quoi ce remix de the music got me ? What is this?? So good.